Read the article by Anthony King here. Read the Times of San Diego Article here. Jade Griffin of Triton Magazine writes, "The Mattson 2 is rife with colorful sounds of rhythm, improvisation, story, and of course, the ocean. As they expand the definition of jazz, they are inspiring younger generations of listeners to appreciate the beauty and depth of the genre." 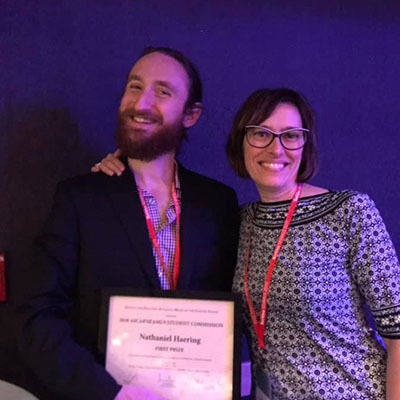 Congratulations to Graduate Student Nathaniel Haering! He is the first-prize winner of the 2019 ASCAP/SEAMUS Student Commission Competition. His new work will be premiered at next years SEAMUS (The Society For Electro-Acoustic Music In the United States) National Conference at the University of Virginia. The winning piece, "Medical Text p.57" will be released on Music from SEAMUS vol 29. Nathaniel was one of 4 finalists and was then selected as the first prize winner at the SEAMUS Banquet, at which Gordon Mouma was being honored with the SEAMUS (lifetime achievement) award. 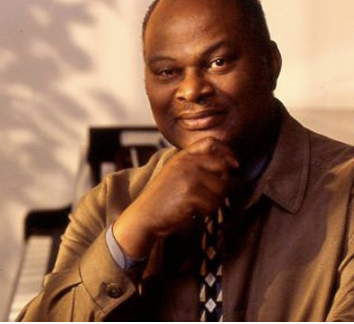 George Varga of the Union-Tribune talks about Professor Anthony Davis' earlier works and Davis' world premiere opera, "The Central Park Five." Professor Shlomo Dubnov has been invited on behalf of the Computer Sciences Department and the Faculty of Natural Science's Distinguished Scientist Visitors Program to give this talk in Ben Gurion University, Israel. Read details about the talk here. In February, as a part of Thorpe's week-long residency, she performed among sound installations created by Beloit students on in the Wright Museum. Inspired by David Tudor's "Rainforest," which Thorpe contributed to, students were charged with collecting the sounds of Beloit. They recorded in various spaces on campus including residence halls, the Science Center, and outdoors, then they composed soundscapes using these recordings. Thorpe also gave talks on composing nonanthropocentrically and sound as place of maintaining environmental stability, in addition to a performance with sound art made by the students of Yvonne Wu. She was joined by Stephan Moore for the performance. Read the full description of the residency here. Keir will be playing a trio recital with fellow AMOC instrumentalists Conor Hanick (piano) and Coleman Itzkoff (cello) at National Sawdust in NYC. Pieces will include Its Own Accord, a piece written for him by Matthew Aucoin, and Celeste Oram’s Sanz cuer/Amis, dolens/Dame, par vous (2016), a work that uses a medieval French ballade as a springboard to explore the fluidity between the sacred and the mundane, the virtual and the real, the performative and the everyday. Keir will be playing two pieces written for him by Matthew Aucoin. Performing with Matt Aucoin and with violinist Miranda Cuckson, as part of a live WBUR broadcast concert in Boston. Keir will be performing his collaboration with choreographer Bobbi Jene Smith, A Study on Effort, at UNC Chapel Hill as part of the Carolina Performing Arts initiative, featuring music by James Tenney, JS Bach, Johann Paul von Westhoff, Malcolm Goldstein, as well as his own compositions/improvisations. Keir will again be teaming up with Bobbi Jene for a new piece of hers at La MaMa in NYC. 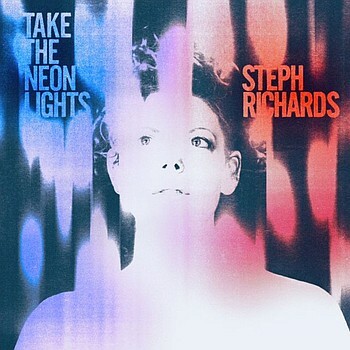 Jazz trumpeter Stephanie Richards pays tribute to New York City on her sophomore album Take the Neon Lights, out now. New York Times as a “bold pronouncement” trumpeter Stephanie Richards celebrates her latest project Take The Neon Lights (Birdwatcher records). An avant/jazz expedition of grit and brilliance, this project is takes sounds of city life and explores a spontaneous prose of ugly beauty. 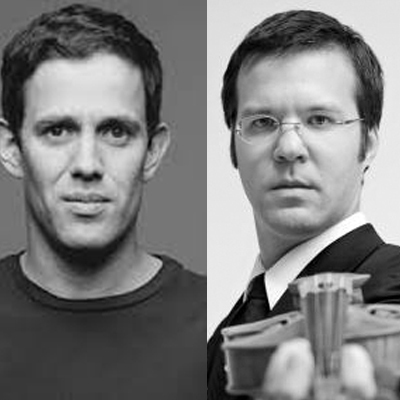 The album features NYC players James Carney on piano, Sam Minaie on bass and Andrew Munsey on drums, the single, titled Brooklyn Machine made the New York Times playlist for 2019, with Nate Chinen’s WBGO calling it “ingenious….Steph Richards is a trumpeter whose skillset explodes every category”. Voted #2 record of the year by Jazz Right Now. Read the review on "The Free Jazz Collective" here. Listen to an interview with KBGA radio here. Jazz Critic Kevin Whitehead Critic reviews Assistant Professor Stephanie Richards' new album "Take The Neon Lights" On NPR's Fresh Air. Whitehead writes, "Richards is a musician who's attuned to her instrument's idiosyncrasies and pet sounds. On her new album, she's helped along by the collective sound environment created by her quartet." Read another review on "Next Bop" here. 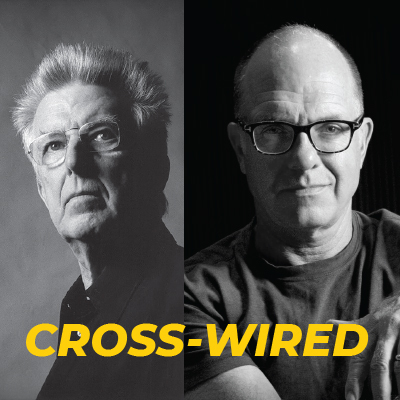 Director of Communications, UC San Diego Division of Arts and Humanities Anthony King interviews Distinguished Professor and Reed Family Presidential Chair Steven Schick and University Professor Roger Reynolds about their week-long event Cross-Wired. 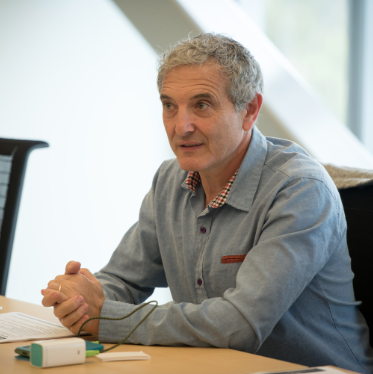 Anthony King writes, "The UC San Diego Department of Music’s Cross-Wired series is incredibly unique, Distinguished Professor Steven Schick said. It’s a week-long set of mini-concerts, master classes and large-scale performances for seven up-and-coming percussionists, each who will be studying new work by Pulitzer Prize-winning composer and University Professor Roger Reynolds." Wonderful write up on Professor Mark Dresser in the Houston Chronicle. 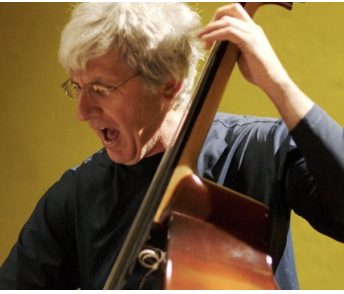 Andrew Dansby writes, "Mark Dresser spent a decade playing bass in a revered quartet led by the avant-garde legend Anthony Braxton. 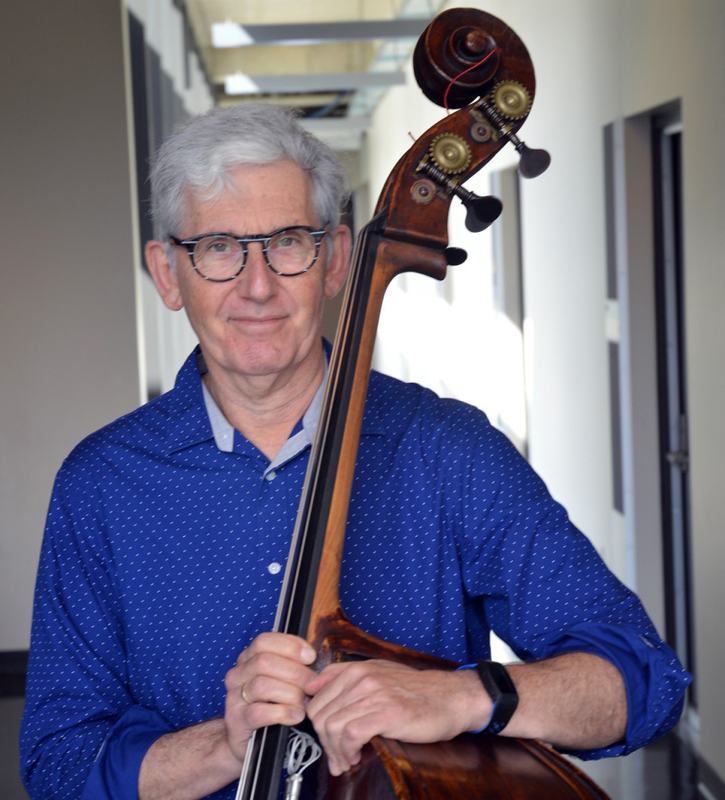 For many that spell would be a career maker, but for Dresser it’s just part of a long, winding career as a notable bassist, composer and improviser." In addition to sharing his thoughts on the power of music and what it meant to be successful, Cecil also showcased some of his musical talents in the throwback reel. Watch the throwback interview here. The Ensemble Modern performed Anahita's work, Situation II / Dialogue this January in London at this year's Sound State festival in Southbank Centre. This concert was recorded by BBC - they will broadcast it sometime in May-June. The work also premiered in Frankfurt. Frankfurt's concert was broadcasted in its full length on 28th February on the radio station HR2:Kultur. 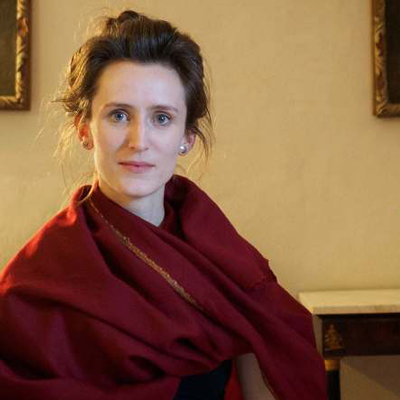 Anahita's work, Intertwined Distances also premiered in the UK and was commissioned by Harpsichordist Mahan Esfahani. Read about the program here and the review in the Guardian here. PhD Candidate Andres Gutierrez Martinez's work, IO in a Budapest music festival. New York City by the Mivos Quartet & Nadav Lev at the Miller Theatre at Columbia University. 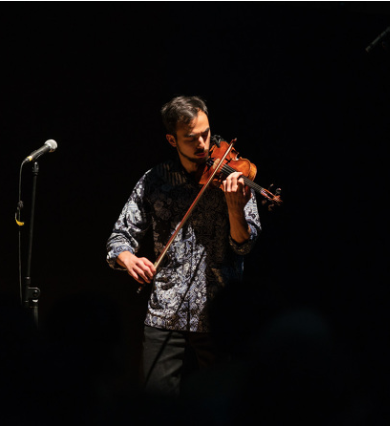 UC San Diego Grad Student Tyler J. Borden recently joined the Mivos Quartet last year. The Swedish group, UME DUO is also touring with Anahita's piece, sirventès (2017) in Europe, the second concert will be in Switzerland at the Historisches Museum Baden on March 30th . 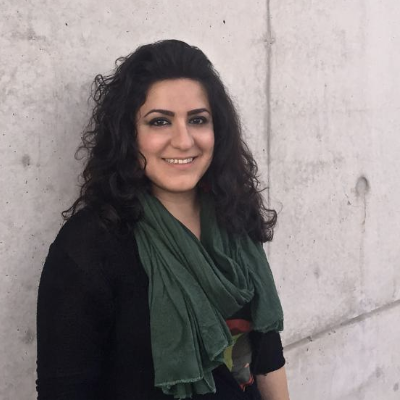 Anahita was invited by the Iranian Female Composers Association to be a part of a festival of Iranian women composers in Washington DC on March 30th. She will present an American premiere piece at the Kennedy Center and then in New York at Roulette on April 3rd. A series of percussion concerts and master classes by renowned & emerging percussionists, including a solo concert by Steven Schick and a world premiere composition by Roger Reynolds. Cross-Wired is unique: in a week-long set of concerts and master classes, seven young percussionists from North America and Europe will be in residence at UC San Diego to study a new work for percussion solo by Pulitzer-Prize winning composer and University Professor, Roger Reynolds. The new work, for percussion with text by Samuel Beckett, will be coached by Cross-Wired host Steven Schick, along with Reynolds, Theatre and Dance faculty member Eva Barnes and two distinguished alumni of UC San Diego: Aiyun Huang(University of Toronto) and Ivan Manzanilla (University of Guanajuato). Open to the public are afternoon masterclasses, a daily informal concert at 5:00 and two concerts in the Conrad Prebys Concert Hall. On Wednesday, February 27, Distinguished Professor Steven Schick will present a solo concert, including the first performance of Reynolds’ new piece, Here and There. On Friday, March 1, guest faculty Ivan Manzanilla and Aiyun Huang will present new solo works in a concert that will conclude a red fish blue fish performance of Iannis Xenakis’s Persephassa for six antiphonal percussionists. This year marks the 30th anniversary of Xenakis' work Persephassa. The seating configuration of the Conrad Prebys Concert Hall was specifically designed to accommodate and feature this masterwork. The Friday, March 1st concert will be the first time Persephassa will be performed in the Conrad Prebys Concert Hall. Distinguished Professor Jann Pasler, President and founder of the Friends of the Museum of Black Civilizations in Senegal. 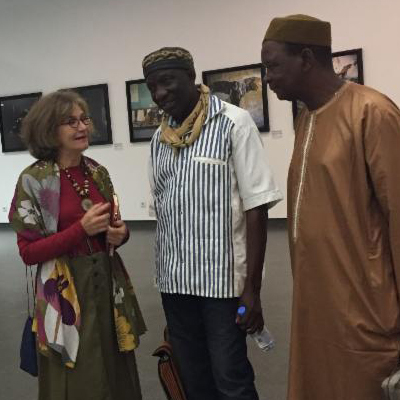 Since summer 2016, Distinguished Professor Jann Pasler has served as a member of the organizational and curatorial team of The Museum of Black Civilizations which opened in Dakar, Senegal, on 6 December 2018. Built by the Chinese at a cost of $34.5 million, this is the first such museum of its size and ambition in Africa, with close to 14,000 square m. of floor space and capacity for 18,000 exhibits. Not ethnographic or anthropological in nature, it will showcase not only both traditional and contemporary arts, media, and cultures, but also African contributions to the scientific, technical, and cultural heritage of humanity. Central to its mission is cultivating bridge-building, collaboration, and global dialogue in Africa and its diasporas. The museum also plans to house returned artefacts from France and elsewhere. During the planning workshops in August 2016, Professor Pasler was asked by the Senegalese Minister of Culture to create a "Friends of the Museum of Black Civilizations." As its founding President, she conceived it as both private and based on volunteer work in support of another organization, the first such association in Senegal. Before it opened, she served as an international ambassador and advocate for the Museum in Senegal, Morocco, France, and the USA. In Senegal, she has focused on building a public for it—not obvious in a culture with no history of museum-attendance. To help with this, at the Friends’ first General Assembly in November 2016, she created an auxiliary group, the Young Friends of Dakar, for those from 18 to 35 years old. At its second General Assembly in December 2018, numerous local members joined committees she established to work on communication and promotion, bringing in school children, encouraging local partnerships, and organizing arts-related activities. Professor Pasler hopes eventually to raise an international endowment that would assure the museum's future independence from the inevitable flux of local politics. Read the New York Times article about the museum here and the BBC review here. 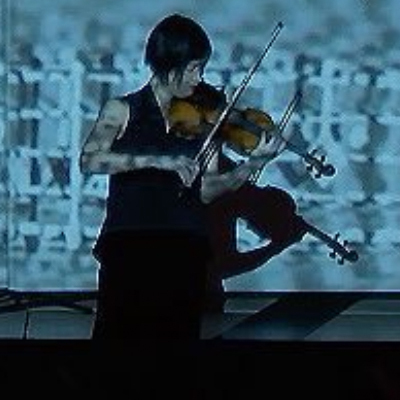 New York-based violinist Miranda Cuckson performs the world premiere performance of intermedia artist Katharina Rosenberger and projection designer John Burnett’s Folds for Solo Violin and Electronics. Overton writes, "Composer Qing Qing Wang was in the audience to accept enthusiastic applause for the world première of this year’s Nee Commission, “Between Clouds and Streams.” In striking orchestral tone painting that ranged from barely audible low registers to extremely high ones, Wang evoked a world of natural beauty, as well as the long tradition of Chinese ink wash painting." A Taonga Pūoro Puppet Opera"
“Celeste has a gift for putting old music in new frames. 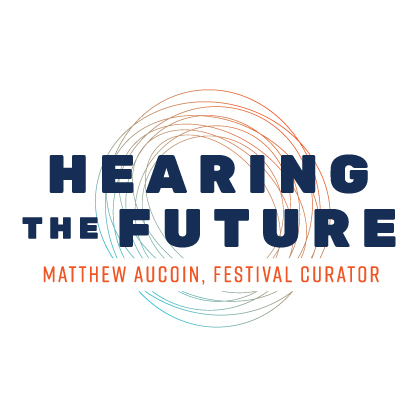 Also, the piece is just delightful and manages to pose a lot of questions about what these traditions have to say about each other, without shoving anything down people’s throats.”says Matthew Aucoin, curator of the San Diego Symphony’s “Hearing the Future” festival. 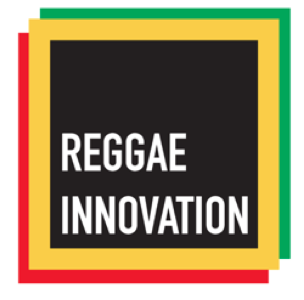 Graduate Student Kevin Green will be presenting a paper/interactive demonstration this Friday, February 15th at the 6th Global Reggae Conference 2019. This conference will be held at The University of the West Indies-Mona, in Kingston, Jamaica. The presentation is entitled, Curricular Concepts in Children's Music Education with Jamaican Music and the Melodica. In his paper and partial interactive presentation, Kevin disputes the notion that Jamaican music and ideas in music making are unsuitable of serious music study. He presents effective strategies used for student instruction while he was teaching at The Brooklyn Brownstone School-K628; a public school in the Bedford-Stuyvesant section of Brooklyn, New York. He intends to take attendees through his repertoire choices, methodology, processes, and general concept while using reggae music and the melodica for training students in reading music, ear training, and beginning improvisation. A sharing of the history and cultural component of his former students daily instruction will also be addressed; which entailed using reggae music, the melodica, and Afro-Brazilian samba-reggae rhythms and drums to help students make Afro-diasporic cultural connections between America, Jamaica, and Brazil. 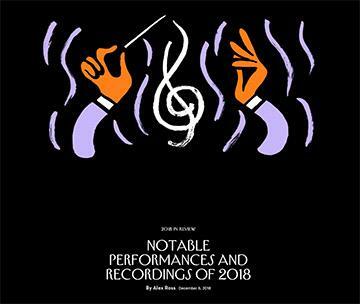 Professor Erik Carlson and Alum Greg Stuart recorded an album of duos by Eva-Maria Houben that made the Best Contemporary Classical of 2018 at Bandcamp. Peter Margasak of Bandcamp writes, "These four pieces for violinist Erik Carlson and percussionist Greg Stuart—the latter a trusted collaborator of the best known Wandelweiser figure in the U.S., Michael Pisaro—are deliriously minimal, with scores that sketch out only the most basic of precepts." 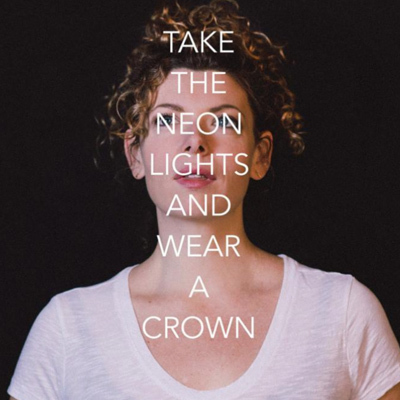 Assistant Professor Stephanie Richards is kicking the new year off with several concerts and a debuting album called Take the Neon Lights and Wear a Crown. 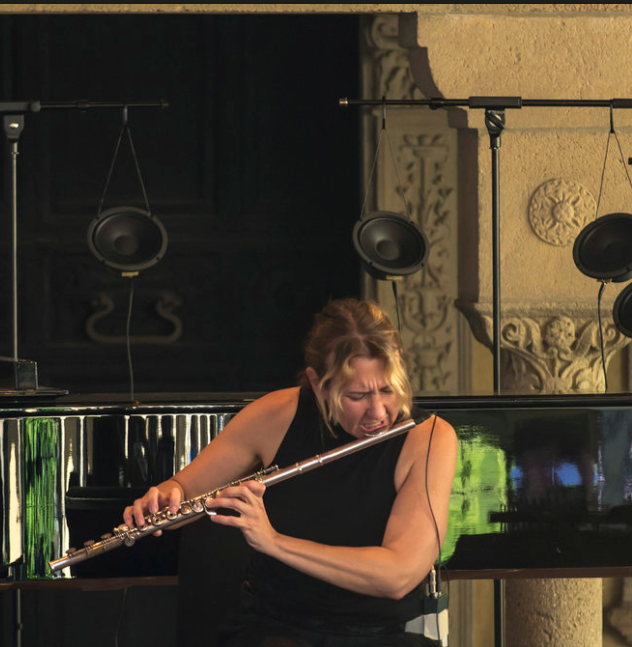 FONT co-director Stephanie Richards and Dan Atkinson, a Grammy-nominated jazz producer and artistic director for UC San Diego Urban, have put together the first-ever West Coast edition of FONT, FONT West, for one week in January 2019. Details and program information can be found here. Developed by the pioneering artist Butch Morris, Conduction can be described as a duet for conductor and ensemble. 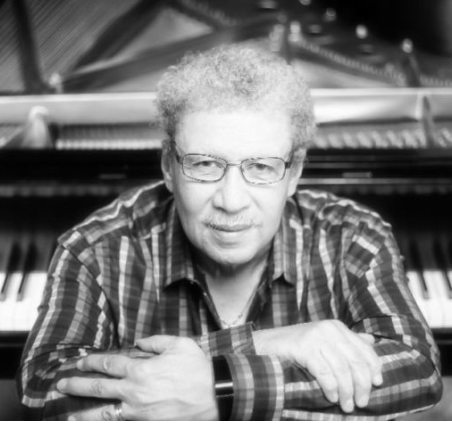 In honor of his trailblazing Black February series in 2005, The Loft is celebrating this unparalleled approach to music making by presenting three dynamic nights of Conduction each Monday of February. Stephanie Richards will be performing the series with her Winter 201. Learn more about Butch Morris' Black February series here. General Admission can be purchased here. Students are free with ID. After her "spellbinding" (NPR) debut record, new music trumpeter Stephanie Richards follows up with a premiere of works from her latest project. Using New York City as a backdrop, Richards selected poems from icons including Langston Hughes, Maya Angelou, and Allen Ginsberg to name a few, and has crafted music for quartet that explores a spontaneous prose of grit and brilliance; the ugly beauty of the city. Watch a teaser clip the of the animated music video here. UC San Diego Music will have a large presence in the San Diego Symphony Hearing the Future festival so make sure you mark your calendars! 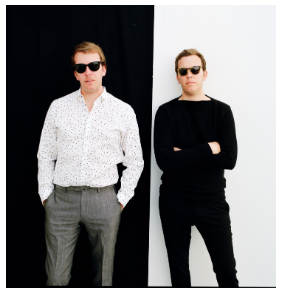 January 11, 2019 | 7:30 p.m.
Read details about this concert here. 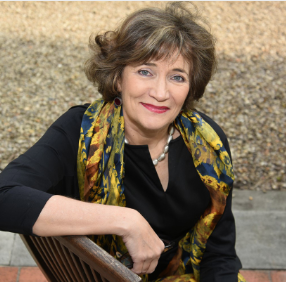 January 16 & 17, 2019 | 8:00 p.m.
January 17, 2019 | 5:00 p.m.
January 25, 2019 | 7:30 p.m.
January 26, 2019 | 7:00 p.m.
Congratulations to Professor Susan Narucki on her appointment as Inaugural Director of Arts and Community Engagement, a new initiative from the Division of Arts and Humanities. Arts and Community Engagement is housed within the Institute of Arts and Humanities, and its goal is to connect students, faculty, alumni, staff and the greater community in a variety of performance, program and academic activities that highlight art as a means of fostering broader cultural dialogue and civic engagement. 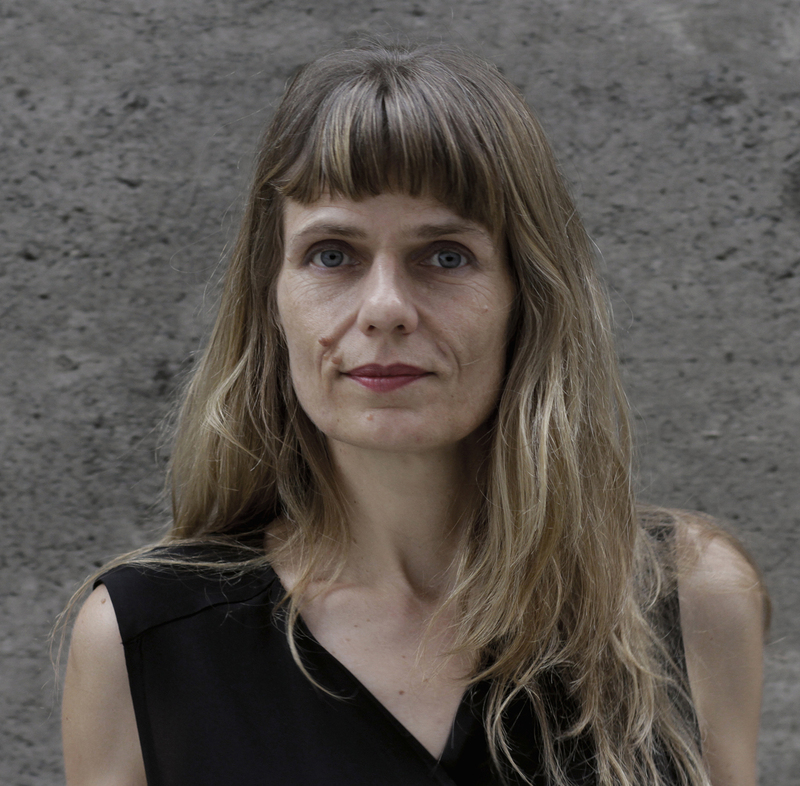 Selected after an open call for faculty nominations within the Division of Arts and Humanities, Narucki began in the position December 1st, 2018 and has been appointed for two years. 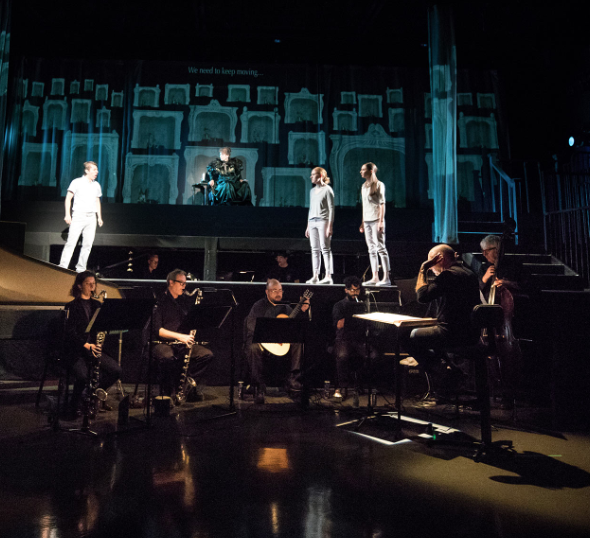 Music Critic Alex Ross highlights several projects by UC San Diego's current faculty members and recent alumni in the New Yorker’s list of Notable Performances and Recordings of 2018. Ross was "shaken" by Alum Tina Tallon’s “. . . for we who keep our lives in our throats . . .,” a response to sexual abuse which premiered on the LA Phil’s Green Umbrella Series in October. Tina is a recent PhD composition graduate who is now Assistant Professor at Boston Conservatory. 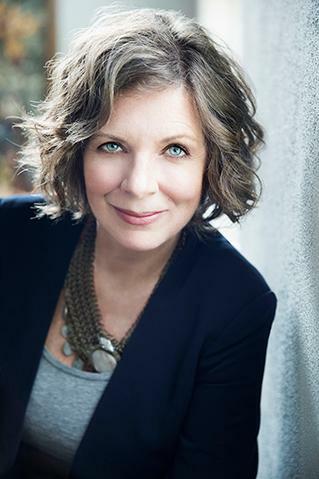 Under notable recordings, Ross highlights the work of UC San Diego alum Anna Thorvaldsdottir, whose composition “Aequa” is featured on a recording by the International Contemporary Ensemble (Sono Luminus), and the work of Professor Charles Curtis, who performed Cassandra Miller’s “Duet for Cello and Orchestra" with the BBC Scottish Symphony Orchestra. 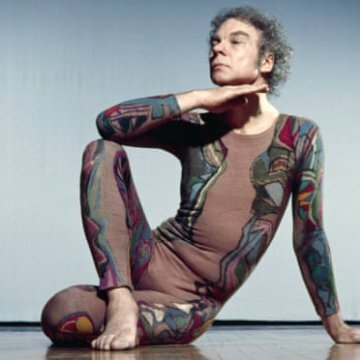 On April 16, 2019-the late, legendary American choreographer Merce Cunningham's 100th birthday-the largest Cunningham event ever staged will take place in London, New York City, and Los Angeles. Assistant Professor Stephanie Richards, Ph.D. Candidates Suzanne Thorpe, and Madison Greenstone will create the live score for the event at UCLA's Center for the Arts of Performance. Read details about the festival here. The company is comprised of UC San Diego Music Department faculty members Amy Cimini, Wilfrido Terrazas, current graduate students Madison Greenstone, Alexandria Smith and Alumni Barbara Byers, Kyle Motl, Judith Hamann, Celeste Oram, Keir GoGwilt along with collaborators from all over the world. To purchase tickets and read more about the opera go here. Congratulations to grad student Nathan Haering for winning third prize in the WOCMAT 2018, The International Phil Winsor Computer Music Competition. His piece "Medical Text p.57" was recently performed at The 14th International Workshop of Computer Music and Audio Technology (WOCMAT 2018) in Taiwan. Robert Bush of San Diego Troubadour wrote a rich and historical article about Professor Mark Dresser. Bush writes, "(Mark Dresser's) aesthetic is complex (though never for the sake of complexity), organic, and most of all, joyful." He continues, "Dresser is most vividly experienced live in concert where one can truly marvel at the brilliance of his considerable technical prowess"
dedicated to presenting the latest in cutting-edge new music, with an emphasis on performances that push the envelope. Miranda Cuckson, an original National Sawdust Curator, returns with collaborator Katherine Rosenberger to present Folds, an innovative program that explores the duality of materiality versus immateriality. 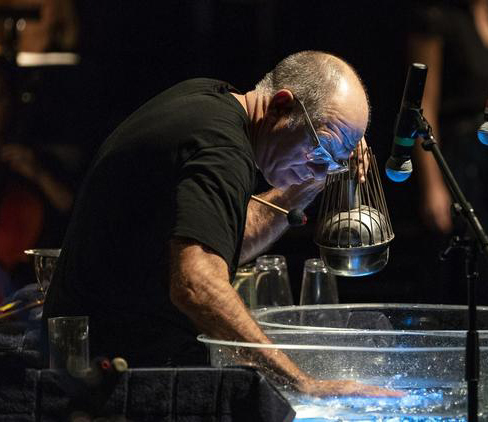 Tan Dun’s marvelous work Water Concerto". Professor Lei Liang appointed to to serve as the Artist Director and Chair of the Advisory Board of the Chou Wen-Chung Music Research Center. The Chou Wen-Chung Center is due to open later this month in Guangzhou, China. 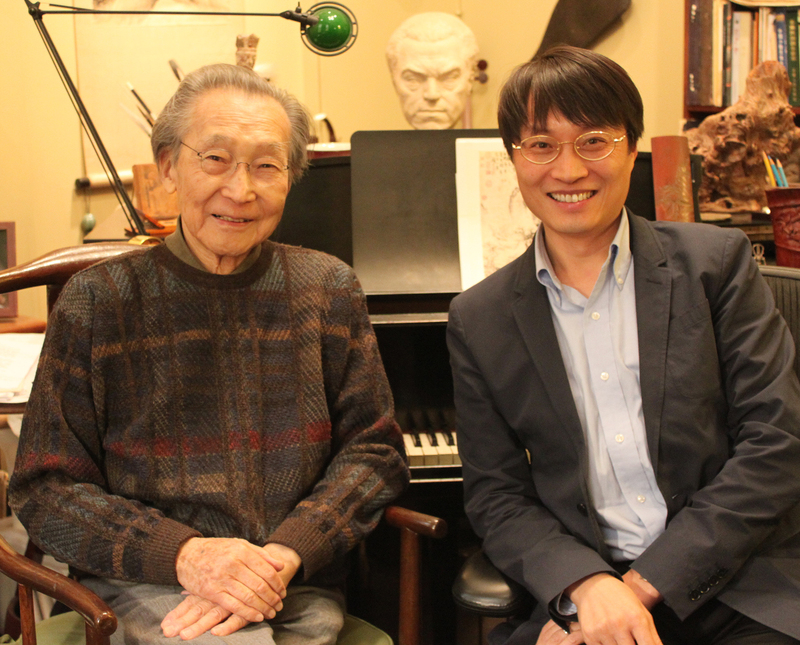 Chou Wen-Chung is the most respected senior Chinese composer who served as Dean at Columbia University, and was mentor to three generations of younger composers, including our own Professor Chinary Ung. Professor Liang was personally invited by Professor Chou Wen-Chung to serve as the Artist Director and Chair of the Advisory Board of the Chou Wen-Chung Music Research Center. The Center will preserve Wen-Chung's legacy, and promote new music in China. 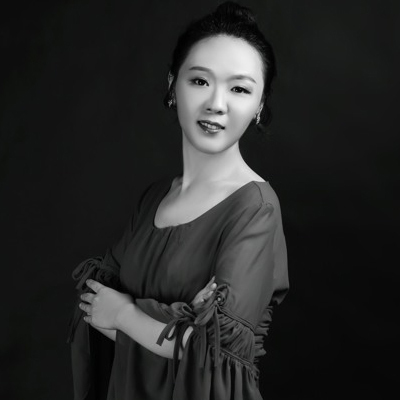 Professor Liang will head to China later this month to moderate the Center's opening, with guests from around the world at a two day conference, as well as two concerts dedicated to Wen-Chung's music. Read Chou Wen-Chung's prestigious biography here.